One of the most versatile dental procedures is a dental crown West Palm Beach. Not only are they used on their own, but they place an important role in many other forms of dental medicine. Dental crowns are a big part of a lot of different procedures, especially dental implants. While the implant refers to the titanium or ceramic screw that is placed into your jawbone, the crown is actually the part you see. The crown is secured to the implant and provides a level of security that bridges or dentures simply cannot. The implant itself should last a lifetime but the crown will need to be replaced every 10-15 years, depending on how well you take care of it. 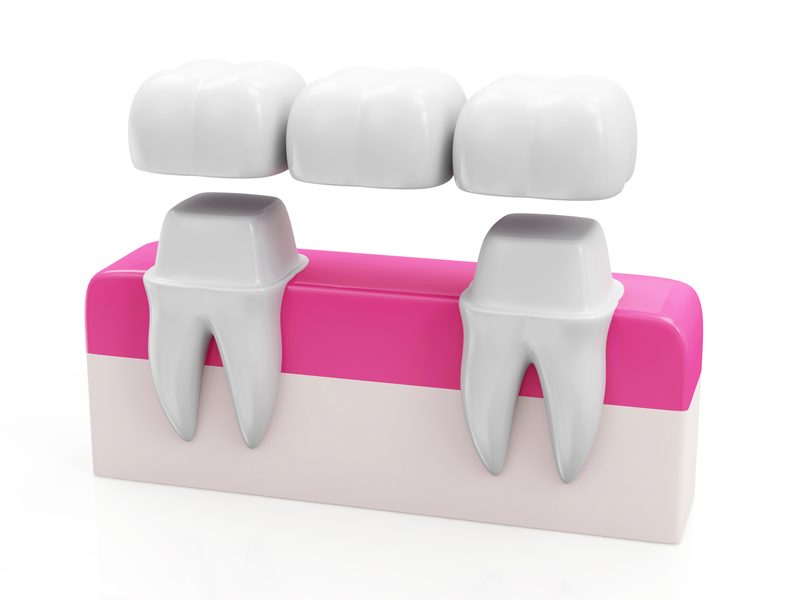 Much like dental implants, dental bridges are another way to replace missing teeth. Instead of surgically implanting a screw into your jaw, dental bridges are like getting a crown put on your teeth. The two teeth that are next two the missing tooth are filed down to fit a crown, then a bridge of teeth is placed on. Your smile will be restored and your mouth will be able to function normally again. While it isn’t as secure as dental implants, bridges are still very effective and cost-effective. 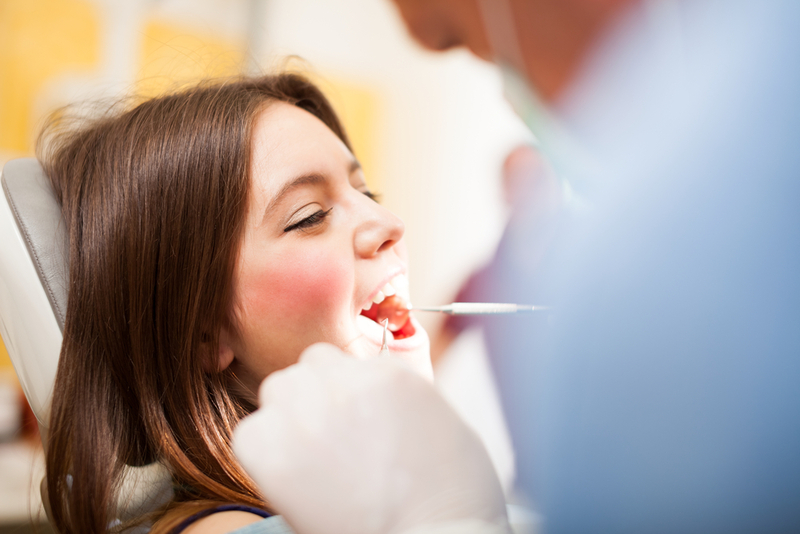 Dental crowns are a dental procedure in their own right. 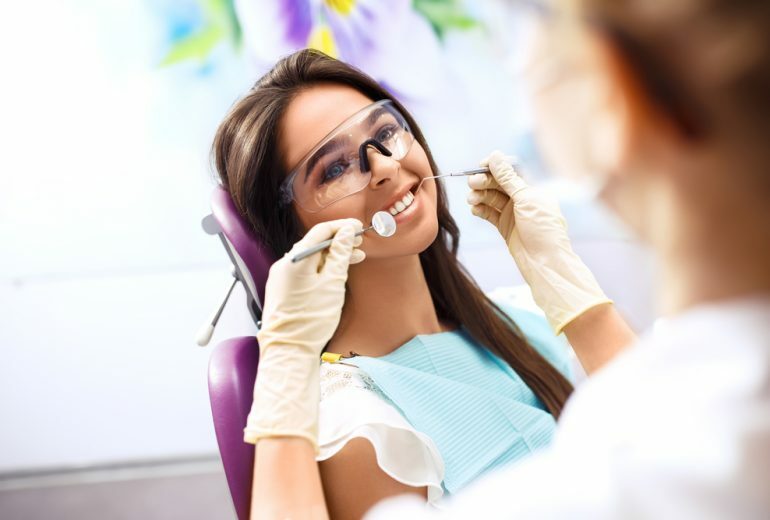 Crowns are used to repair teeth that are weakened, damaged beyond repair, or suffer from extreme tooth decay and need extra protection that a filling cannot offer. 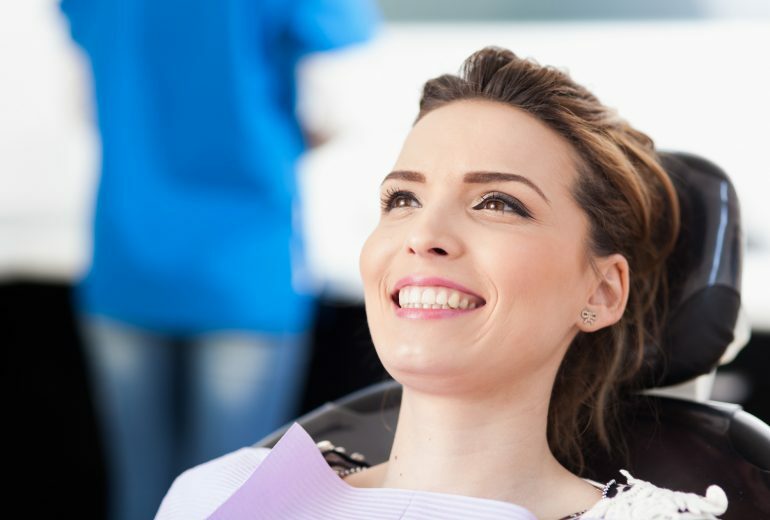 You might be a candidate for a crown post-root canal therapy or if you have a deep crack or harsh chip that cannot be fixed by a filling or filing down. Looking for More Information About A Dental Crown West Palm Beach? Have you been looking for more information about dental crown West Palm Beach? If so, contact us today. Premier Dentistry is here to give you the premier dental care you both need and deserve. Dentures Jupiter | Should I Get Dentures or Dental Implants?